© Laura DeBord. All rights reserved. 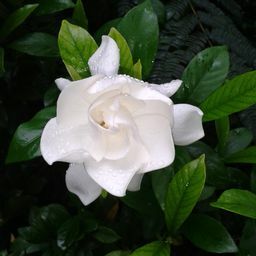 My Gardenia bush. My husband bought it for me for Mother's day 13 years ago, we planted it now it blooms 2 to 3 times a year. 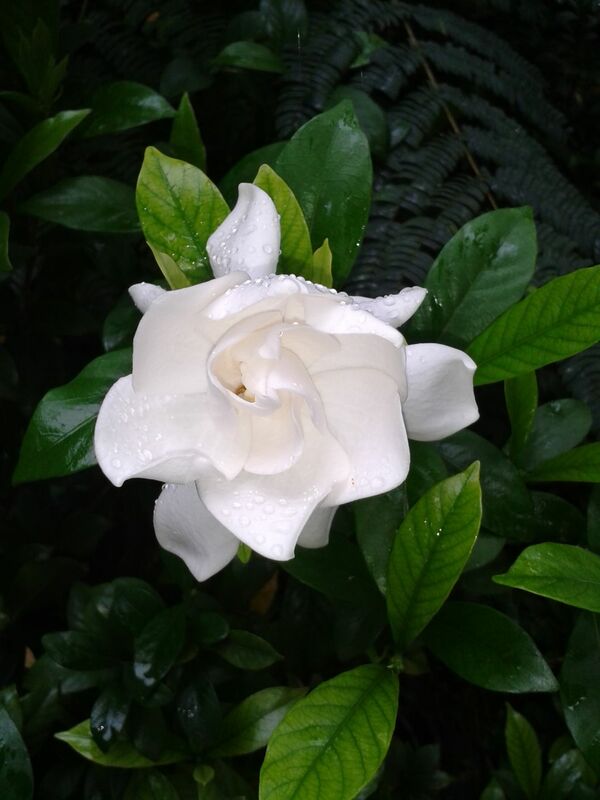 This is the first bloom of fall 2015. Right after a rain. Date Uploaded: Sept. 29, 2015, 10:20 a.m.